We have been making wedding and evening dresses for more than three decades. The OMÉLIE & OJO design team started its journey as a small dressmaker boutique, where it provided beautiful handmade dresses for larger companies and well-known labels. Throughout the following decade, word spread among fashion-forward women and we started making made-to-measure couture wedding dresses and evening dresses for individual retail customers. As seasoned professionals, we are recognized for our high standard in craftsmanship and design. Our dresses combine a superb fit with couture finishing. 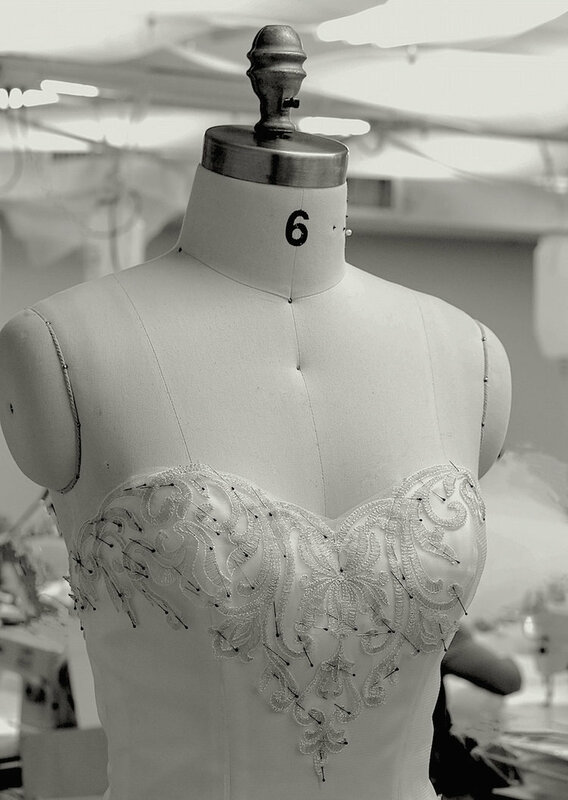 Inspired by the world’s hottest red carpet trends, our wedding dresses are imagined and handcrafted with stunning detail. Embroidered with spectacular beading, glamorous laces and enchanting fabrics, we bring attention to detail that sets our wedding dresses apart from those of other designer labels. The fashion world has changed considerably over the past 10 years due to the rise of the internet and the popularity of social media. Diversification and personalization have become new beauty trends. Although finding dresses and acquiring information about them has become easier with the internet, wedding dress shopping is still frustrating and exhausting for many women. We want to create premier bridal fashion brands for new generation women who want to experience wedding dress shopping through a brand-new way. Now we want to reinvent the way brides-to-be discover and find flattering wedding dresses by combining innovative technology with an online-to-offline shopping experience. 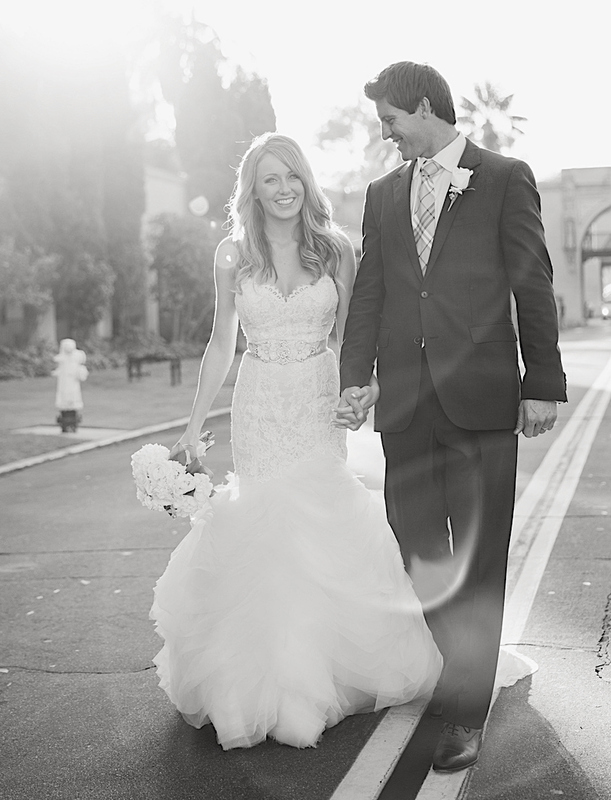 A delightful wedding dress shopping journey will help brides find the most flattering gown. We encourage every bride to discover and find her own styles by focusing on the dress’ details. Without displaying our dresses on the models, we aim to inspire every bride-to-be to show her unique beauty and be her own model.